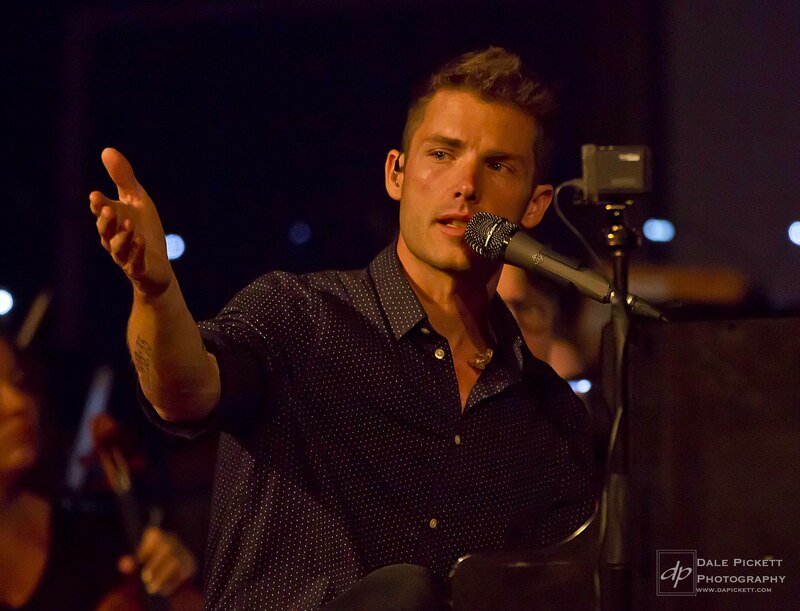 One of Anderson’s finest traditions gets even better, as hometown legend Jon McLaughlin returns to the ASO for A Symphony Christmas. Many of your Christmas favorites including arrangements by Jon will be featured, including an audience sing-along. Jon released his debut album, Indiana, in 2007 on Island Def Jam, attracting fans with his heartfelt, hook-laden songwriting and impassioned delivery. He’s released four full-lengths in the ten years since and revealed a true evolution in both his piano playing and singing. He’s played shows with Billy Joel, Kelly Clarkson and Adele, collaborated with longtime friend Sara Bareilles, co-written with Demi Lovato and even performed at the Academy Awards in 2008. Jon’s album, Like Us, dropped in October of 2015 via Razor & Tie, and he spent the past few years touring extensively before heading back into his Nashville studio to work on new music. As with everything he does, Jon’s goal is to create connections. He wants to translate his experiences and ideas into music that reaches fans everywhere. His passion for music and playing is evident in each note he plays.